Woody Aragon has a remarkable mind. He creates self-working miracles with cards. Routines that are baffling, entertaining and award-winning. For the past few years Woody Aragon has been gaining a huge reputation through his competition winning performances throughout Europe. 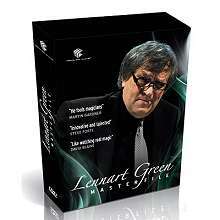 Now his astounding material is fully explained on this four DVD box set. DISC 1 features a performance of his entire act at the exclusive Lagrimas Hotel in Coimbra. The show contains Woody classics of magic: Blessed Poker, Oil & Water, Follow The Leader, Divination Ring, his incredible Spelling Routine, the award winning Bumblebees and many more. On these DVDs Woody explains every routine and explains the construction of the show. DISC 2 concentrates on Interactive and Semi-Automatic magic. This includes The Other Half, Man with Three Hands, Australian Poker, The Impossible Sum, Weighing the Cards and Woody's stunning self-working version of ACAAN. If you are looking for a self-working miracle, this is it. DISC 3 details routines using some sleight of hand. Includes Progressive Order, Torn Corner Ambitious Card, Gabi's Switch, Covered False Shuffle, Dorset and Triumph. DISC 4 is a treatise on Woody's work with stacked decks. 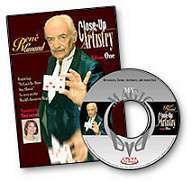 Packed with powerful material including Si Stebbins, Si Senor, Si Fry, The Mentalist, and his prize winning Spelling Routine, a routine that will stagger you. Woody Aragon is one of Spain's finest brains. His magic is clever, semi-automatic and generates maximum impact. 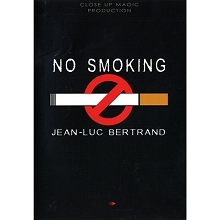 You will not believe what Woody is able to achieve with clever thinking, subtlety and a great plot. These are entertaining and mystifying routines to include in your professional work. Also featured on the DVDs is an exclusive interview with Woody where he discusses his life, work and inspirations. 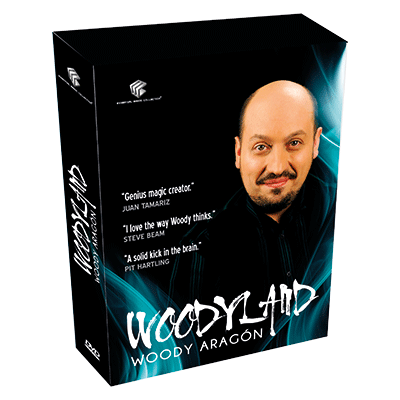 Woodyland is an English language DVD, subtitled in four languages: English, Spanish, French and Japanese. Shot in HD in Portugal by Luis de Matos Productions. "My greatest joy with Woody's magic is his contagious enthusiasm when performing and the genius of his explanations." "I love the way Woody thinks. His magic has given the term 'Spanish Armada' a new meaning.."
"Woody Aragon's magic is so clever, crazy and clean - the man should be required to wear a lab coat. Need a solid kick in the brain? Go see Dr. Woody!"